OK, I have to confess up front, I'd deal with my own personal financial crisis - clear my debts and make sure I had somewhere to live. 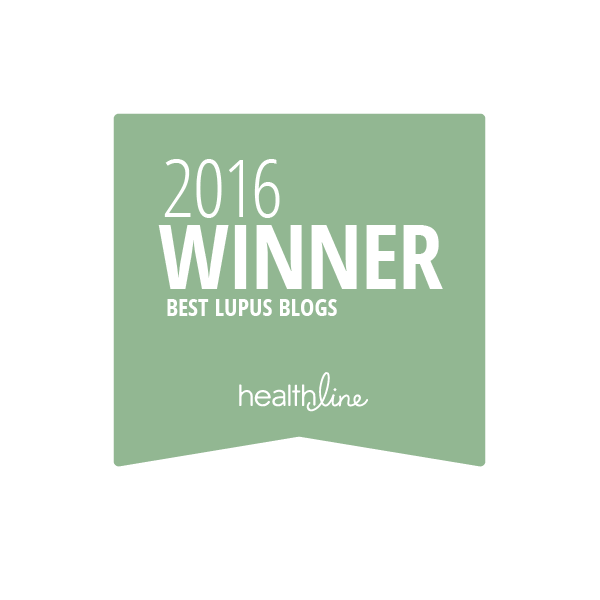 Lupus research. 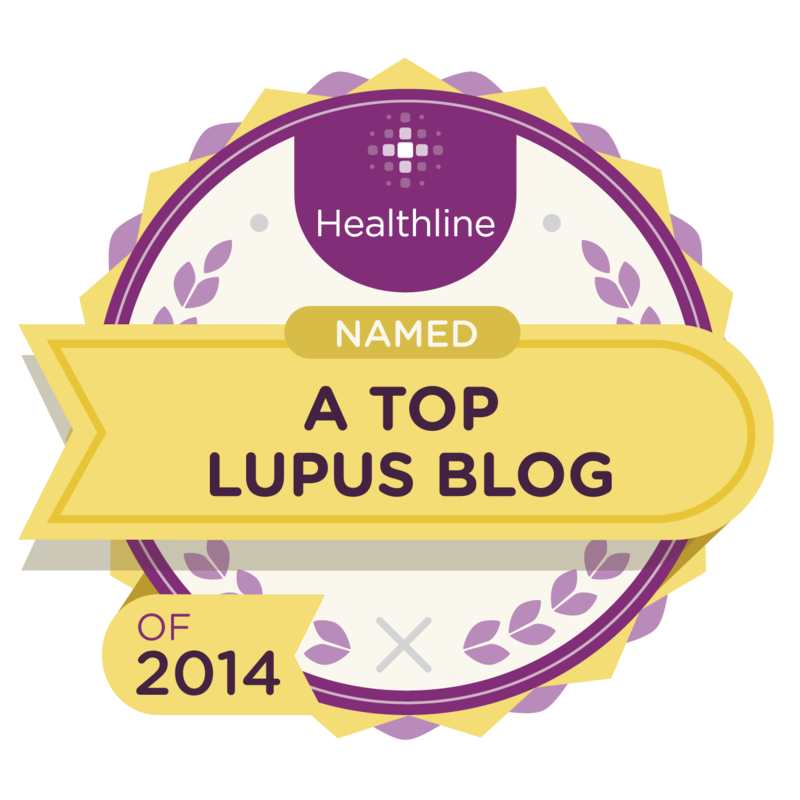 I would really want to help towards better understanding of lupus, better treatments and ultimately a cure. Improved support systems. 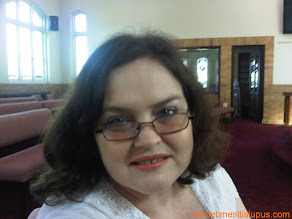 Here in Queensland, we have a social group for support for lupus patients, but it would be great to have counselling services, information services, referral services, etc. 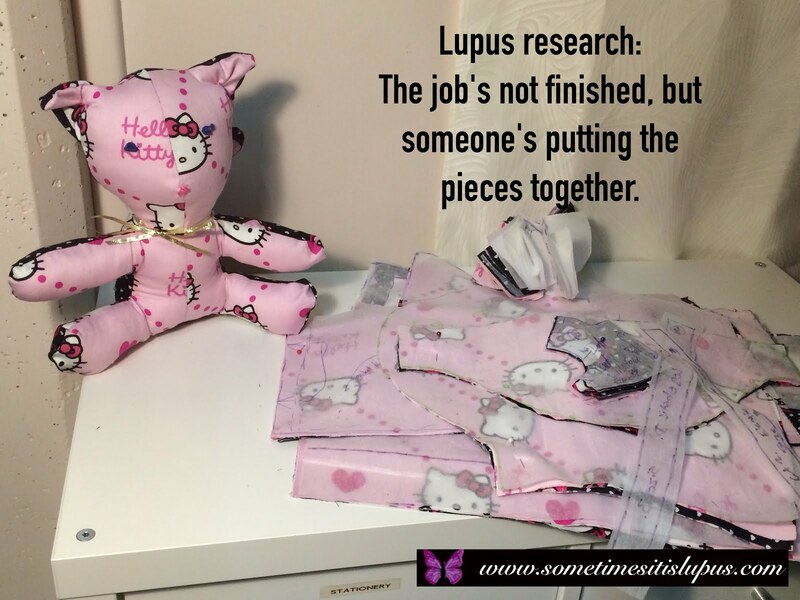 Maybe it could even link lupus patients with discounted or subsidised services for things like house cleaning, yard maintenance, etc - the things we don't manage so well for ourselves. 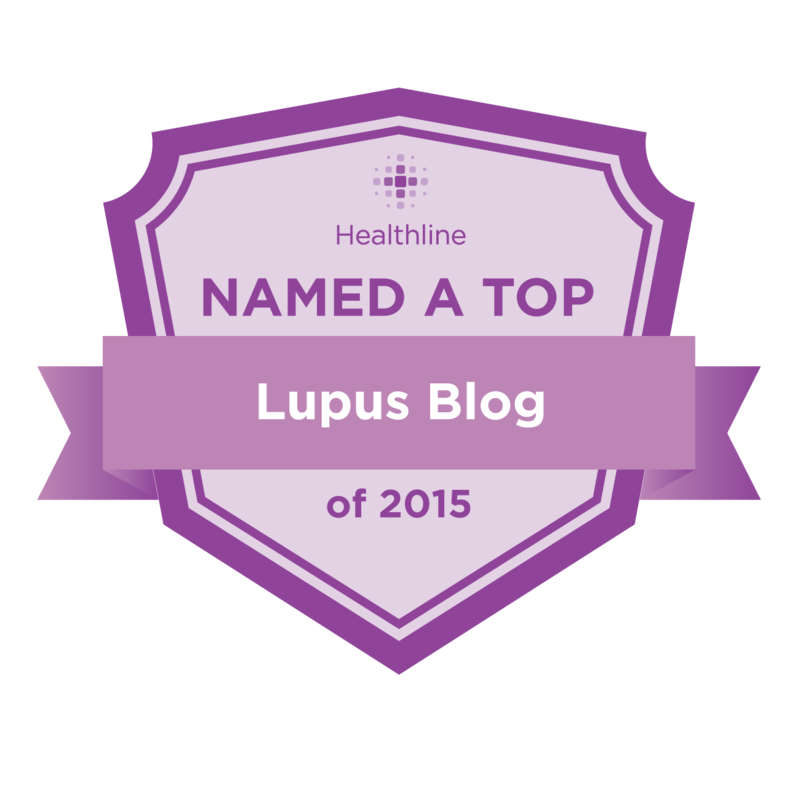 Helping people with lupus help themselves. 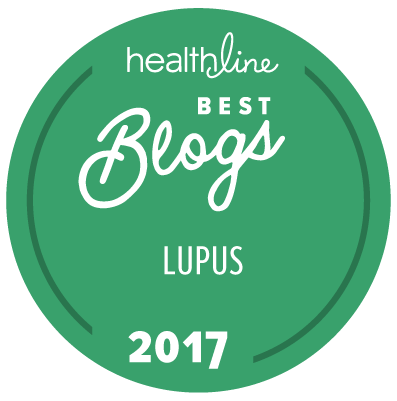 Based on the Lupus Business Directory, I'd love to be able to provide free services to help people with lupus and other chronic illnesses to earn their own income. There's a degree of dignity to earning your own income, that we can lose when we lose our ability to have a regular job. Even to earn a small amount from something we've done makes a difference to our sense of self-worth. 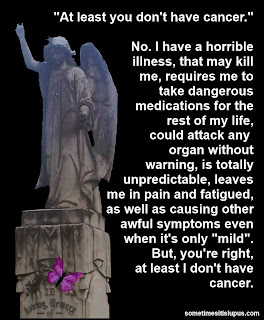 Lupus awareness. 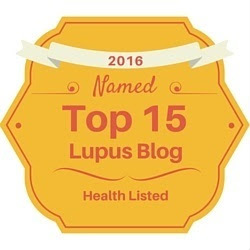 There are so many health conditions that are far less prevalent than lupus that people generally know more about. That's because they get advertising and awareness campaigns. Those kinds of campaigns take either money or someone famous backing them, or both. 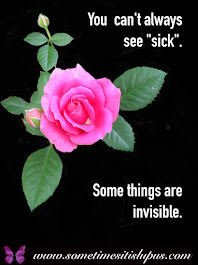 More awareness would mean lupies would have to deal with less of the assumptions about how we look healthy therefore we can't really be that sick. There's a lot of things money can't do. But there are some areas where it really could help. It would be wonderful to see someone who did have the money put it into some of those areas. 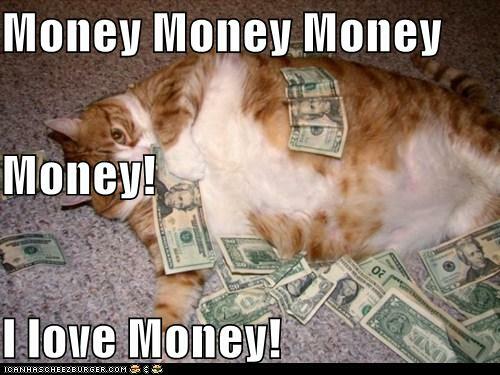 While we're on the topic of money, how's your Christmas gift shopping going? Is there anyone you still need to get something for? 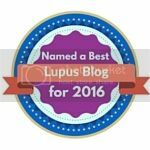 While you're here, take a look at some of the businesses in the Lupus Business Directory, see if you can find that present you're looking for.